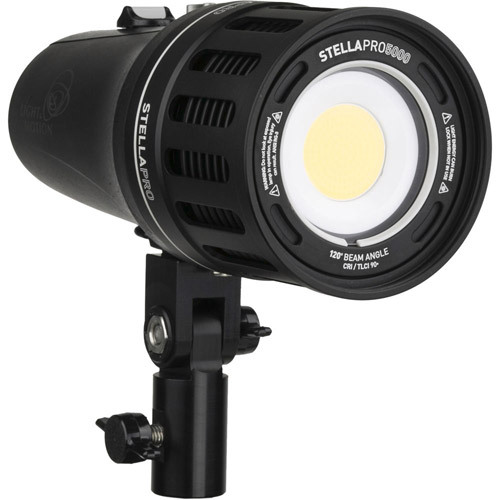 Stella Pro is the most compact, powerful, rugged, portable, cord-free LED light in the industry. 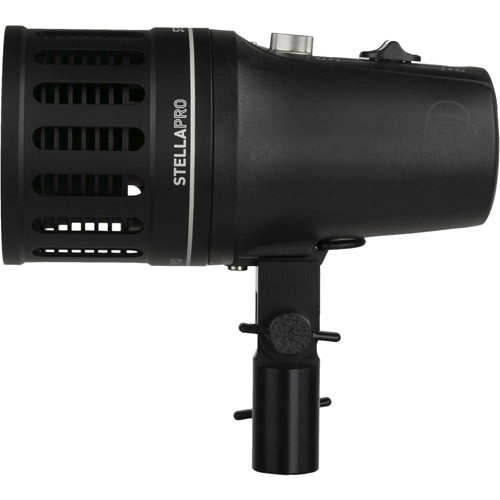 Stella Pro is a new concept in professional lighting, designed to handle any environment while delivering beautiful cinema quality light. The completely waterproof design has a built-in Li-ion rechargeable battery that runs for 90 minutes on full power. 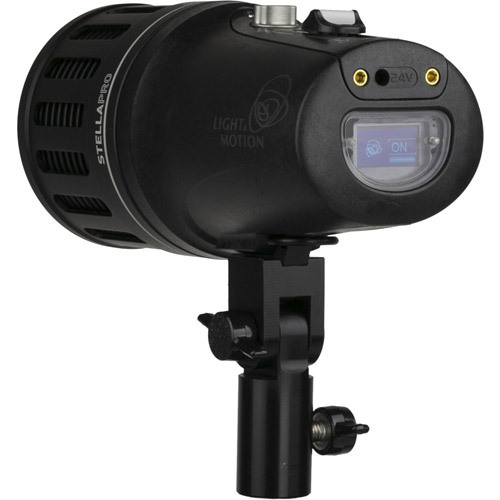 Plug in the external power supply for longer shoots. 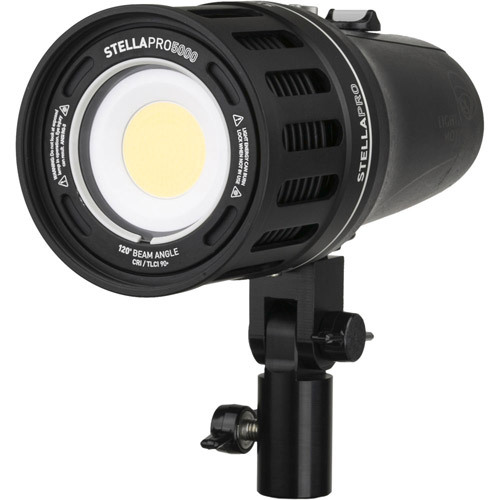 Stella Pro's smooth, even, 120-degree beam can be easily shaped and modified to provide a light that renders colors beautifully with consistent, reliable, regulated output. 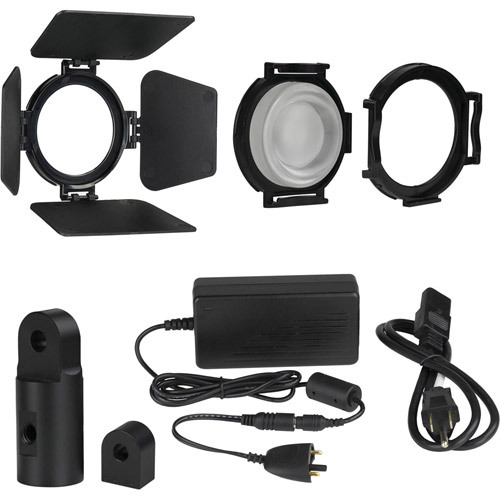 With a wide range of mounting options, lighting modifiers, and portable power, you can do things not possible with conventional lights. Durability, as with any Light & Motion product, is a given: Stella Pro is waterproof to a depth of 100 meters and can withstand repeated 1-meter drops on concrete. 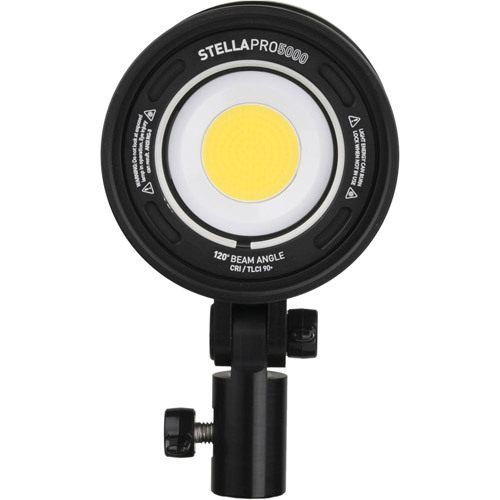 Stella lights are proudly built in our California manufacturing facility and feature a 2 year "Enhanced Experience Guarantee." Fl-1 Certification rating for brightness. 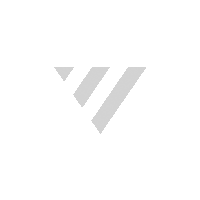 FL-1 Certification rating for product run-time.